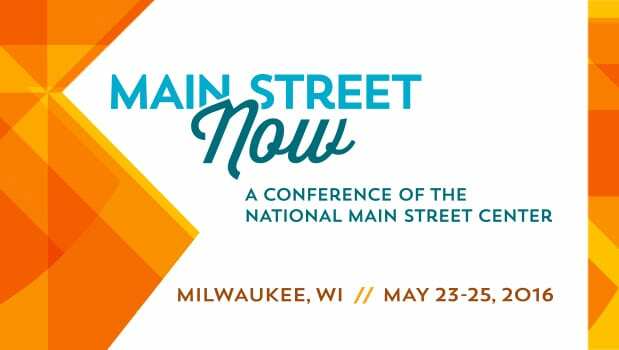 Jason will be giving a crash course at the Main St. Now Conference in Milwaukee, Wisconsin, on Tuesday, May 24th. The topic of this course will be “Silos to Synergy: Collaboration in the New Economy”. He will be using Rock Hill, SC, as an example for the presentation. From millwork to mind work, Rock Hill’s story offers many lessons in collaboration and success to communities of all sizes. He will lead the audience through an exploration of the grander paradigm shifts happening in our world then present a strategy and plan for success in the new economy, using a case study of the Knowledge Park initiative in Rock Hill. Share the post "Jason to Speak at Main St. Now Conference"
The newsroom posts stories about Jason's community and endeavors.